combined with the increased loan limit for conventional financing gave buyers a little boost. sales this month, the biggest winner has been the $500K-$600K price range which is up 15%. 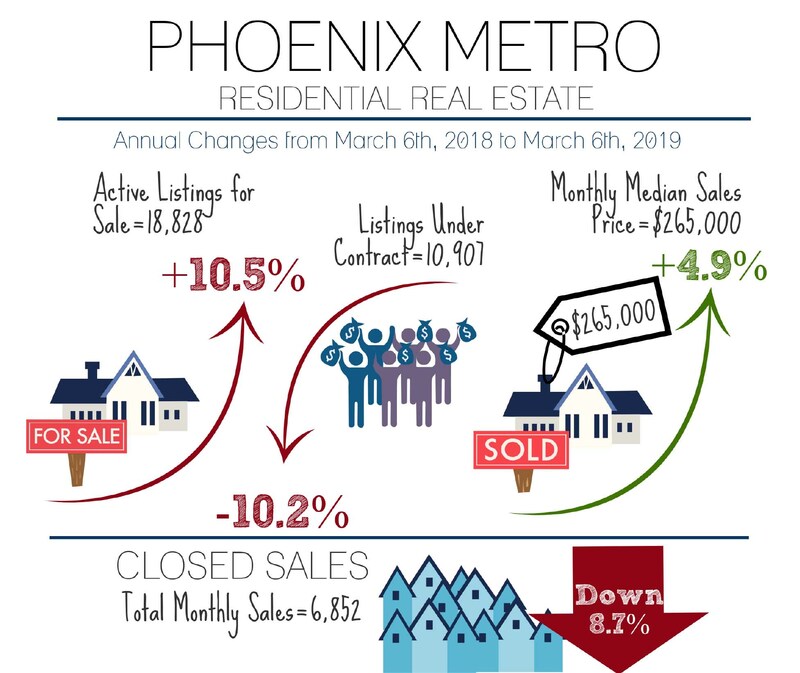 “Buyer Season” in Greater Phoenix typically lasts from February to May with a peak in April. of the gate as buyer demand remains below normal overall in Greater Phoenix.